Make sure you follow Purplle to get amazing offers as soon as they become available. Don't forget to check the Purplle website to see if any offers are available. 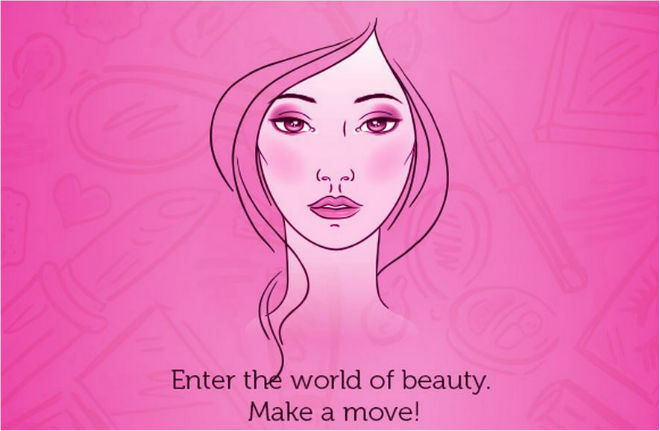 Purplle.com is India’s number 1 beauty destination, providing both women and men with one place to look after all their beauty, cosmetic and personal care needs. A multi-faceted platform, Purplle offers an online shopping experience for customers to buy all their favourite beauty and grooming products, alongside a directory of beauty salons and spas across India’s main cities with thousands of services available to book in just a few clicks online. Started by a team of driven graduates, Purplle encourages its customers, whether they maintain a low-key beauty regime, or are complete beauty obsessives, to fill their life with colour, sophistication and fashion. You will be amazed by their extensive catalogue of brands, with hundreds of quality products to choose from to upgrade your daily beauty regime and keep you looking and feeling beautiful! Popular brands in skincare, fragrance, make up, hair products, body products, men’s grooming products, electronics and babycare are all available to browse in one place, so you can shop on a budget for the whole family if necessary. If you prefer going to the salon and letting the professionals use their expertise to make you feel beautiful and refreshed, Purplle is the place to book treatments or salon appointments at your convenience. Their unique directory lists over 13’000 Salons and Spas scattered throughout the cities of Mumbai, Kolkata, Delhi, Chennal, Colmbatore and Ahmedabad to name but a few. You’ll find everything from luxury facials, massages and treatments, to budget haircuts and manicures – there is something for every budget and everyone's beauty needs, so whether you are a low or high maintenance individual, Purplle have all your beauty needs covered in just a few clicks. The best way to save money on all your beauty essentials is to keep an eye out for a Purplle coupon code, but if you’re looking for regular deals and offers, make sure you take a look at the ‘Top Offers’ product page on their website. There you'll find money-saving offers including percentage discounts and buy one get one free on products from top brands like Dove, Tresemme, and Toni&Guy, which change regularly so you can make great savings on everything from hair and make up to Calvin Klein perfume! If you’re after cheaper appointments at your nearby salon, Purplle can help you save money there too. Just click any of the deals under ‘Book Offers’ to discover discounts on a range of services including facials, haircuts, massages and so much more. Find an offer in your city and book online at your convenience – simple! Professional, budget beauty appointments just for you. 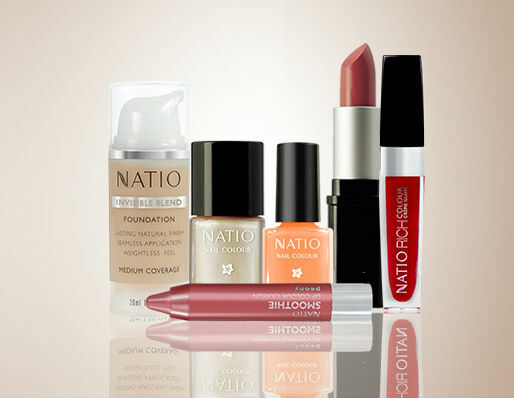 View all their latest offers here, to find some discounted beauty buys. How do I use my Purplle coupons? Here is a step-by-step guide on how to use your Purplle coupon code. Look out for Purplle’s featured offers in skincare, make-up, hair, and more – you might just stumble upon some excellent savings on their most popular, must-have beauty buys. For the full A-Z of beauty and skincare brands, click here. Your beauty regime is personal and unique to you. We know that finding the right products for your skin, body and hair is important, because everyone is unique. Finding the right products in one place has never been easier, thanks to Purplle’s huge catalogue of brands and products, which are given star-ratings by fellow beauty buyers so you can make an informed decision about your purchases. Chanel, Calvin Klein, Burberry, Gucci, Givenchy, Hugo Boss, Jean Paul Gaultier, and Yves Saint Laurent are just a few of the covetable names you can shop when looking for your signature fragrance at Purplle. From luxury designer, to the fun and feminine such as Moschino and Victoria’s Secret. 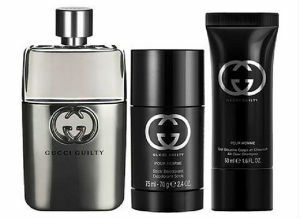 Men can find aftershaves from all top the top luxury designers too, plus fresh and sporty fragrances from Abercrombie & Fitch, Lacoste, Davidoff and Adidas. You’ll find thousands of products at Purplle to help look after your skin. Whether your skin type is oily, normal or dry or you suffer from acne or problem skin, you’ll be able to find the right products to help your skin look clear, flawless and beautiful every day of the week. All products are open for Purplle customers to rate out of 5 stars, so you can simply read the reviews from fellow beauty buyers or shop the ‘Bestsellers’ online to help you make the decision on which products are right for you. Cleansers, moisturisers, anti-ageing products, face packs, serums, scrubs, suncream, treatments and lotions – you’ll find everything you need to clean, buff, blitz, moisturise and protect your skin. 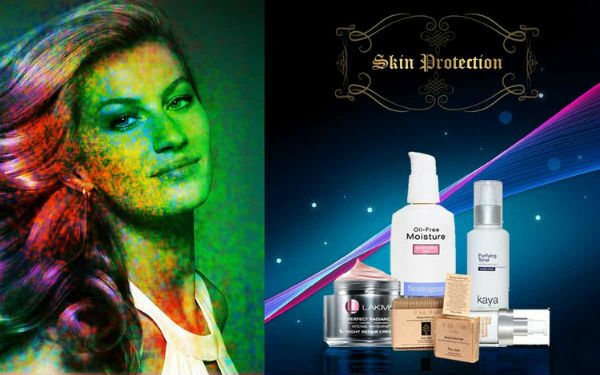 Brighten your complexion for less, with great savings at Purplle online beauty store. 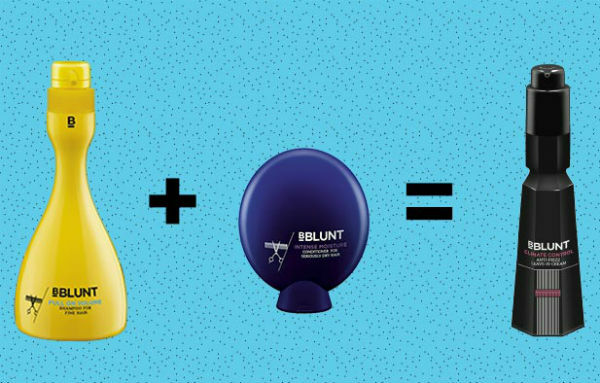 L’Oreal, Maybelline Lakme and Revlon are just a few of the make-up brands on offer, which means you have plenty of choice when it comes to lipstick shades, eyeliner, nail polish, face powder and foundation, plus a whole host of other make up bag essentials. Find everyday essentials for classic and flawless day-to-day make up, as well as lustrous eyeshadows and tempting shades of lipstick to intensify your look and highlight your best features for special occasions or eveningwear. Your hair says a lot about you, so take care of it and make it your statement – it’s easier than ever when you shop online at Purplle. Hair styling products from respected professional brands including Toni & Guy, Tresemmé, Schwarzkopf and Tigi Bedhead will allow you to straighten, curl, shine and style your hair however you wish. Keep your hair full of life, and under control, and find your perfect hair products at Purplle to create your unique look. Whether you’re body is in need of a bit of TLC, or you're just looking to buy all your regular bathroom products, you’ll find a huge range of quality soaps, scrubs, moisturisers, bath salts, shower wash, razors and waxing products to keep your skin smooth and soft. You can shop for moisturising products from Nivea, natural aloe vera products from Doy Care, plus organic soap and spa scrubs from Soulcatcher and many, many more brands, so there isn’t an inch of you that won’t feel primped, polished and well looked after. Men haven’t been forgotten at Purplle! In fact, you’ll discover a huge selection of male grooming products to help you feel clean, fresh and ready for anything the day brings. 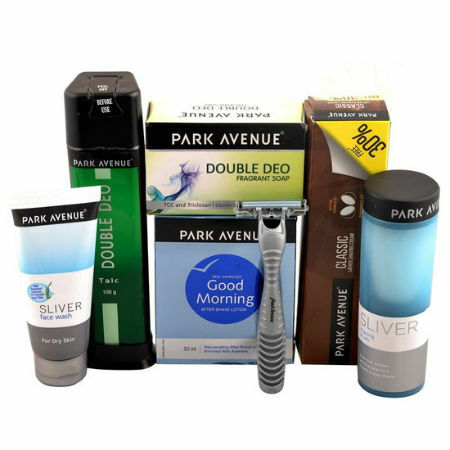 From essentials including Gillette razors, deodorants and body wash to a wide choice of grooming products including hair styling products and fragrances, guys can stock up on all their essentials online with ease. Sometimes we need a little helping hand, and at Purplle you can find a range of electrical shavers, epilators, hairdryers, hair styling tools and more to speed up your routine and help you achieve better results faster. 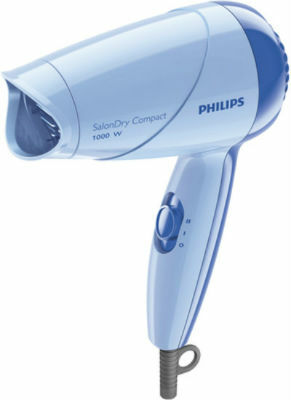 Not to mention, all their appliances from trusted brands including Philips, Panasonic, Braun and Babyliss, so you know you’re getting quality products that are great value for money. Look after little ones, with Purplle’s comprehensive range of baby care products available to buy online. From sensitive soap, moisturisers and wipes to keep them clean and fresh, to fun Barbie bath products toddlers and youngsters will love - Purplle helps you keep your baby or child squeaky clean and smiling. Treat your friends or family to quality, luxurious beauty products for their special occasion with gift sets from Purplle. Whether they’re suckers for great-smelling bubble bath, soap and spa scrub salts, or are more likely to be over the moon with a bottle of their favourite designer perfume, complete with matching body lotion, you’re guaranteed to find a little beauty treat to suit them. Just look out for the Gift and Value Sets in each department online to find the perfect present. As India’s Number 1 for beauty products online, it’s not surprising that the team behind Purplle know a thing or two about beauty and grooming, and their ‘Collections’ are a great way to find inspiration for make-up ideas and clever everyday beauty tricks. From make up looks to nail art series you’ll be able to browse collections of Purplle products, and learn how to create the look yourself. They’ve got great tips on everything from how to look after your skin in preparation for the Holi Festival, with product suggestions that will protect your face and skin from any harmful paint or damage, as well as stunning Indian Bride makeup looks. See what other beauty buyers like yourself are adding to their regimes and make up bags this season, and see the most popular looks and collections as selected by Purplle. Whether you’re looking for trends from recent festivals, or are after the latest lipstick colour, you can stay on trend thanks to the rolling updates and highlighted products that are #trending on Purplle. If you have any questions regarding delivery or your order, please read Purplle’s FAQs before using their contact details below to talk to their Customer Service Department. If your Purplle purchases arrive damaged, or if for whatever reason you have received the wrong products, it is important you contact their Customer Care department immediately, so they can resolve the issue quickly and effectively to your advantage. Although they take great care in packaging your beauty buys carefully, sometimes products can be damaged in transit once they have left Purplle Headquarters. If your products have arrived damaged or broken, it is important that you contact Purplle the same day if possible to inform them. They will be happy to issue you with replacements or a refund immediately. If you’ve received different products from what you ordered, Purplle will send out the correct ones as quickly as possible after you contact them, and will arrange to pick up the wrong products at your earliest convenience. Each case is handled individually, however if you wish to cancel your order you must do before it is so shipped to receive a full refund. 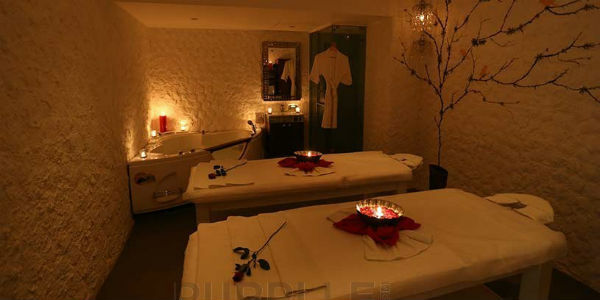 Not only can you buy all your favourite products, but at Purplle.com you can also book salon and spa appointments at over 13’000 spas and salons throughout India in just a few clicks. Now that’s what we call premium service! It’s easy – just choose your treatment or service, whether you’re after a facial, a manicure or a relaxing massage and browse through their extensive directory to find a salon or spa offering this service near you! Alternatively, you can search for spas and salons in your town or city to find a convenient local where you can return to again and again for all your beauty needs. It's your own personal beauty service, available to book from the comfort of your own home online. It’s never been easier to look and feel this beautiful thanks to Purplle.com. Discover your nearest salon, and start booking your appointments here. Beauty, grooming, makeup and wellness is something we’d always like to give extra attention to, but time and money can have significant impact on our health and beauty regimes. Purplle are one of the leading online retailers of personal care and grooming products for men and women, a supermarket home to hundreds of brands to help you maintain a good standard of personal care and health. Purplle offers items from the best brands in the business, including Maybelline, lakme, Dove, Nivea, Ponds, Anna Andre Paris, Estee Lauder, Ferrari, Elizabeth Arden, Park Avenue - plus many, many more! Now you can purchase high-quality products for less, thanks to our collection of Purplle coupons to use when you shop for all your favourite products online. Purplle understands the importance of the right makeup, the matching lipstick and nail varnish shades and signature perfume scents from designer labels such as Gucci, Armani, and Calvin Klein, and has a wide choice to make sure you feel beautiful everyday! Purplle has gone out of their way to fulfill your grooming needs, and have even teamed up with India’s best salons, beauty clinics, spas, nail salons and other grooming services for both women and men. 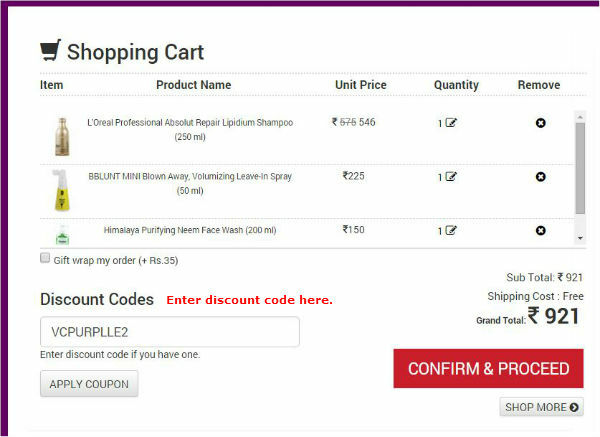 Feel beautiful, with better value for money and choice from Purplle Beauty coupon today! You can easily find a local saloon by selecting your city and book a prior appointment to avoid any waiting or disappointment, making it easier than ever to treat yourself to haircut or manicure.